Door entry systems are installed for security purposes, so what good is it if it doesn’t work? Read below to find out more about how we handle door entry systems. 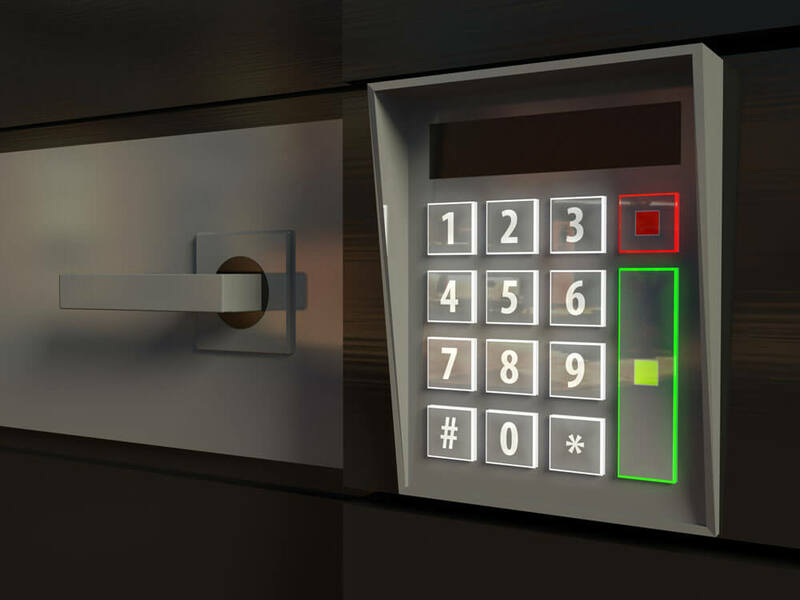 The security of our clients is of utmost importance, so if there is an issue with any one of your door entry systems, we have a fleet of experienced and qualified electricians on hand to fix any issues. Here at In2 Electrical, we are constantly praised for our swift and efficient services. So why not contact us today and get your door entry system fixed, you will not be disappointed. “I was worried that my Door Entry System wasn't working so I looked to In2 Electrical, and they were amazing. They fixed my door system in no time! Highly Recommend their services!" “The Door Entry System in my office building was broken, putting everyone at risk. I went to In2 Electrical and needed it to be fixed as soon as possible. I was surprised by how fast they did it. Fantastic Job!" “A broken Door Entry System was the last thing I needed, it was a nuisance, so I used In2 Electrical and they did an amazing job, till now, my door is in still tip top condition! Highly Recommended! "